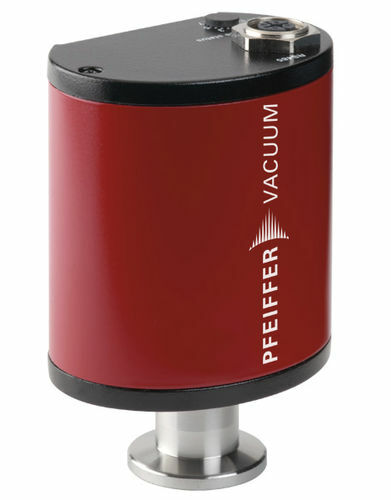 The RPT 200 gauge is able to render precise measurements starting from intense vacuum to atmospheric pressure and higher. It features a rugged metallic housing design with several interface options, which make it a device specifically designed for industrial needs. It can calculate 10-4 – 1200 hPa measurements and are fitted with Pirani and Piezo sensors.